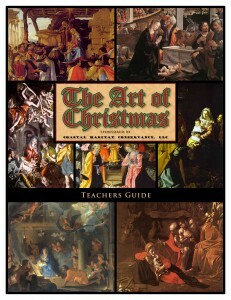 “The Art of Christmas,” illustrates the progress of artistic technique over a 150-year span from the 15th to the 17th centuries. During this time, most people could not read the Bible because it was written in Latin. In order to tell the story of Christianity, churches were decorated with large paintings depicting scenes from the Bible. This display shows how the story of Christmas was spread throughout Europe in the Middle Ages. CHC invites all families to visit the exhibit at any time during the Christmas season. 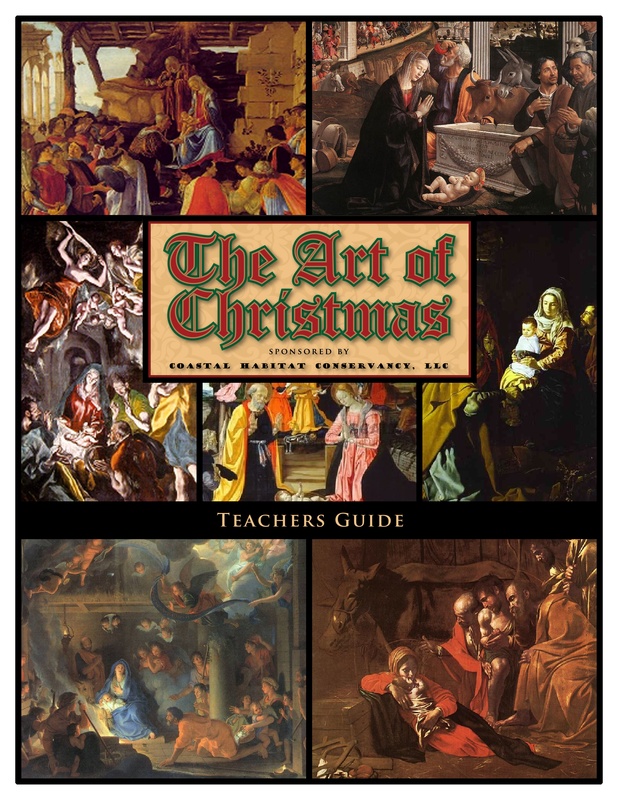 This exhibit is brought to you by Coastal Habitat Conservancy, LLC in the hope that it may help spread Christmas cheer and a little art history knowledge to you and your loved ones.